Just when you thought you’d seen every bookshelf imaginable, along come these spectacular creations, straight out of a childhood storybook. 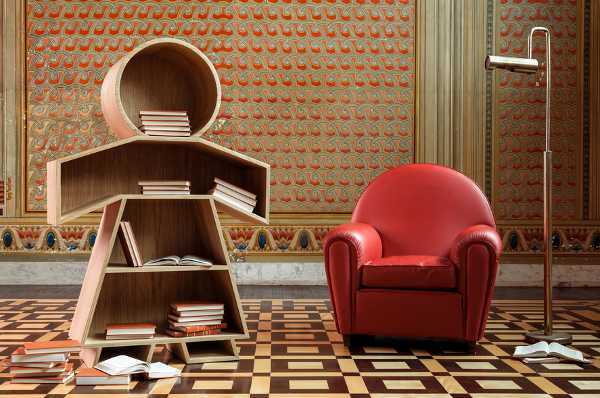 From the mind of brilliant young Brazilian furniture designer Henrique Steyer come these amazing bookshelves, Nino, which are child-sized and playful enough for any kids’ space. They take their inspiration both from the gingerbread man and paper doll chains. They are so beautifully made, in a variety of different finishes, from bright and bold, high gloss lacquer finishes to wood grain, with a back or without. And they’re available in both girl and boy form. 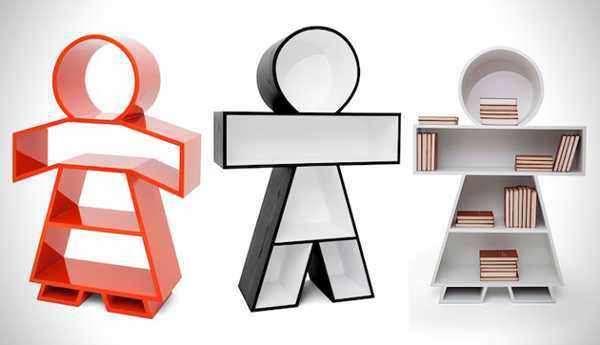 To enquire about purchasing a bookshelf, contact Henrique Steyer directly.